The last couple of days have seen a tremendous shift in price movement from Bitcoin. What had been a bearish trend for weeks, quickly turned bullish in a couple of hours and has persisted for more than a week now. 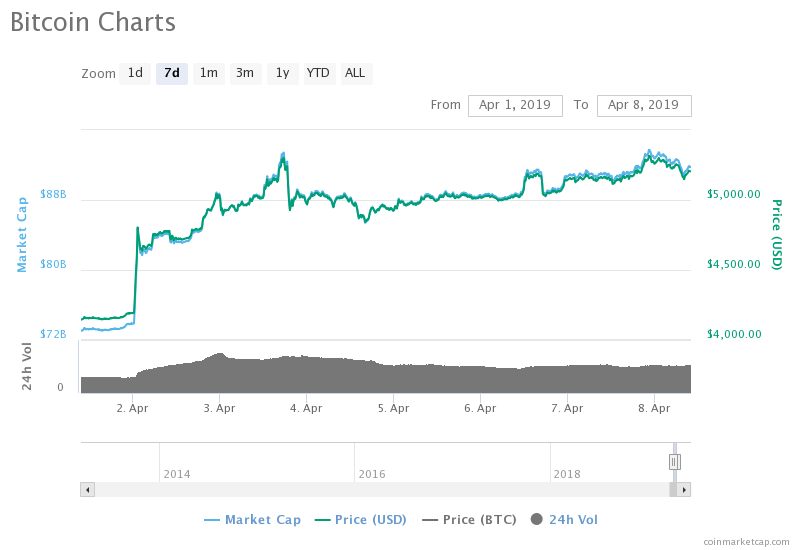 After beginning to rally on April 01, Bitcoin hit a high of $5,300 on April 04, before encountering resistance and dropping below $5,000. 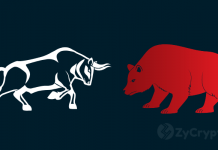 Strong bullish support and quick response saw the coin climb back above $5,000, where it has remained for days. Today has yet seen a retest of the $5,300 position. In the early hours of the day, Bitcoin began moving upwards extending its gains from yesterday. By yesterday, Bitcoin had climbed from a little over $5,000 to around $5,150. By extending on these gains, Bitcoin quickly climbed to around $5,300. However, resistance once again proved to be too strong and it slipped back down. 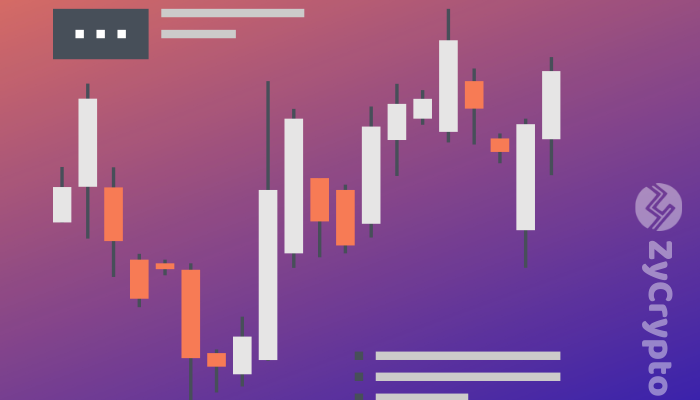 Support around the $5,220 position has since seen the coin trade above the $5,250 position, strengthening the leader’s long-term bullish prospect. The high support position sees Bitcoin establish a new short term target of $5,500. In the long term, a $6,000 position is looking inevitable, bringing prices back to the $6,000-$12,000 range. At the time of press, Bitcoin is up by less than 1% and exchanging for $5,159. In the last couple of hours, the coin has increased its dominance in the market, climbing up to 51% at the time of press. Although Bitcoin is going up, most altcoins are in red. This is most likely due to the huge sell-off that has since seen Bitcoin’s dominance go up. For most traders, they do not think that these altcoins can push higher than they have so far and they are now choosing to jump the altcoin ship and get onboard Bitcoin, which is more stable. This could, however, shift if Bitcoin was to make a significant positive move as it would pull altcoins up. Ethereum which at the time of press is soaring, it’s also a significant influence in the market and could trigger a rally. At the time of press, Ethereum is up by more than 4%. 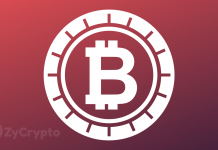 Previous articleBitcoin Halving 2020 – Should You Invest?